117pp, distribution maps, tables, key to communities. 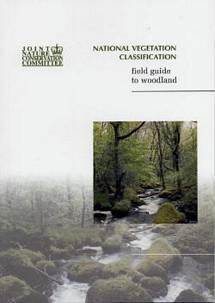 Brings together material which has become available since the publication of the National Vegetation Classification (Rodwell) in 1991. 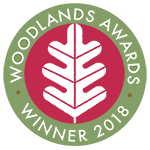 Includes a key to woodland and scrub, community description and sub-community keys, floristic tables and a Latin-English list of tree and shrub species. Paperback. 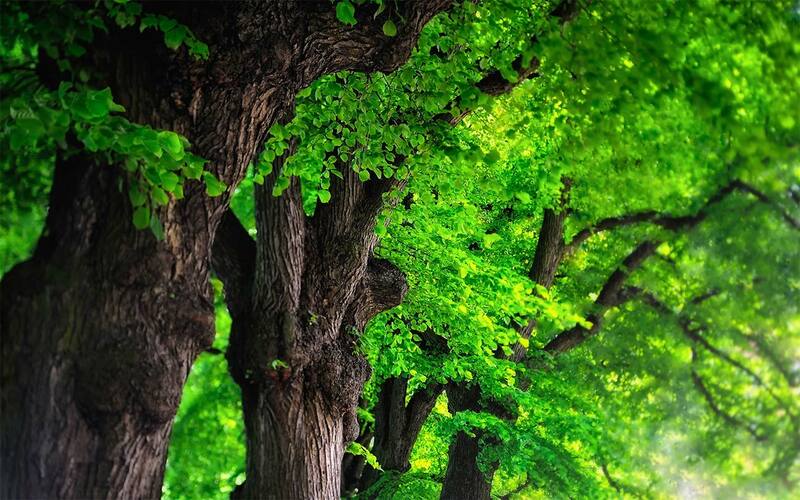 Authors: - Hall, J.E., Kirby, K.J., Whitbread, A.M.